If you need a root canal treatment, you’ve come to the right place. Here at Stricklands Dental Fitness Centre, we have a dentist with a special interest in root canals. 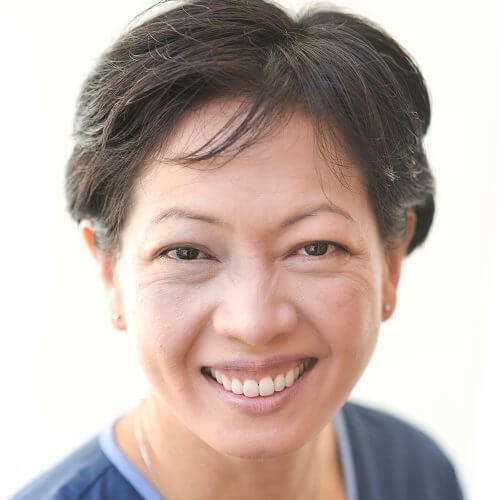 Because her practice is limited entirely to this field, it means that we’re particularly experienced in this area, so you can feel extra-confident about getting root canal treatment in Surrey. Today’s modern, high-tech root canal treatment is considered as routine as getting a filling. It will eliminate your toothache, save your natural tooth, and prevent any further spread of infection. 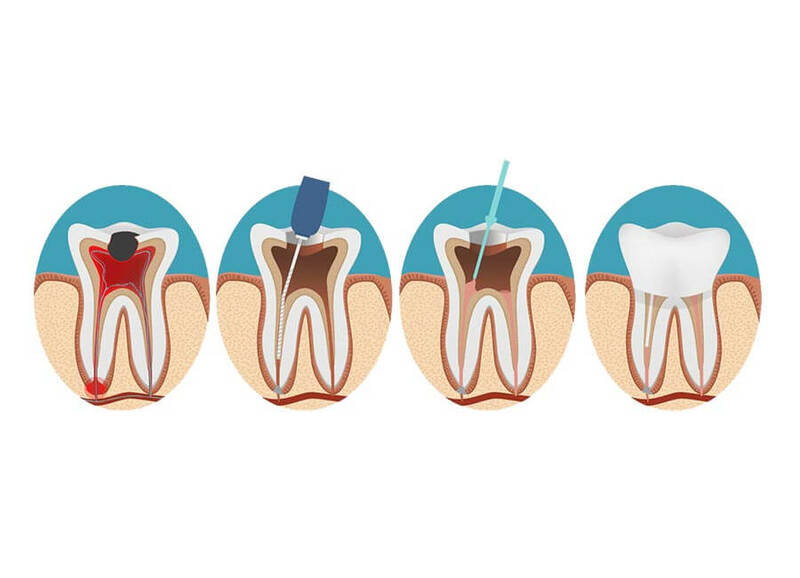 Signs & symptoms: root canal treatment is necessary when the pulp tissue, where the nerves inside the tooth are located, is diseased or infected. 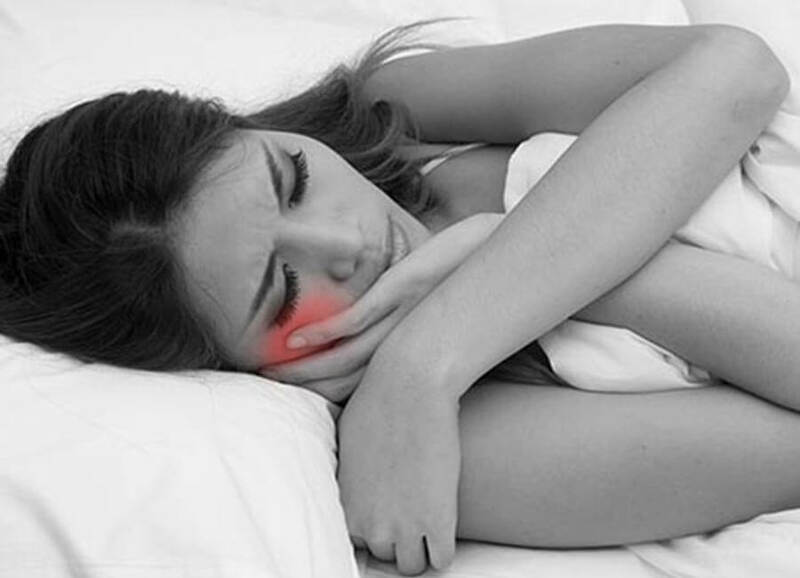 Symptoms include sudden toothache, swelling, pain on biting or sensitivity to hot and cold. Don’t ignore them, as they will ultimately develop into an abscess. Come and see us straight away. Treatment: root canal treatment is gentle and high-tech, and usually carried out under a local anaesthetic, or sedation if required. Your dentist will isolate your tooth with a rubber dam, before opening up the tooth to remove the infected pulp. The tooth is then disinfected and sealed with a flexible material called gutta percha. Follow-up: root canal treatment can leave your natural tooth weaker than before, so you may need to return to us for a dental crown. There are lots of reasons your tooth might become infected – deep decay due to cavities or gum disease, cracked fillings or crowns, and damage as a result of trauma, or even teeth grinding. Root canal treatment will prevent the need for tooth extraction, which in turn can prevent further oral health problems. Early signs that you might need root canal treatment include toothache, acute sensitivity to hot and cold foods or liquids and discomfort when chewing. When the infected pulp dies, these symptoms may temporarily subside – but don’t be tempted to put off seeing your dentist. When the infection spreads to the root canal, those early symptoms return more aggressively, often including an abscess. If this happens, contact Stricklands Dental Fitness Centre for an emergency appointment. Will I need to take time off for a root canal? You can carry on as normal once your local anaesthetic has worn off, though the full healing period will take around a week – just be careful with what you eat and maintain an excellent oral hygiene routine. Not if it’s carried out to a high standard. Our root canal dentist, Maslinda, uses electronically delivered anaesthesia to ensure instantaneous and effective numbness to ensure your treatment is as comfortable as possible.